J. Clayton Athey : Prickett, Jones & Elliott, P.A. 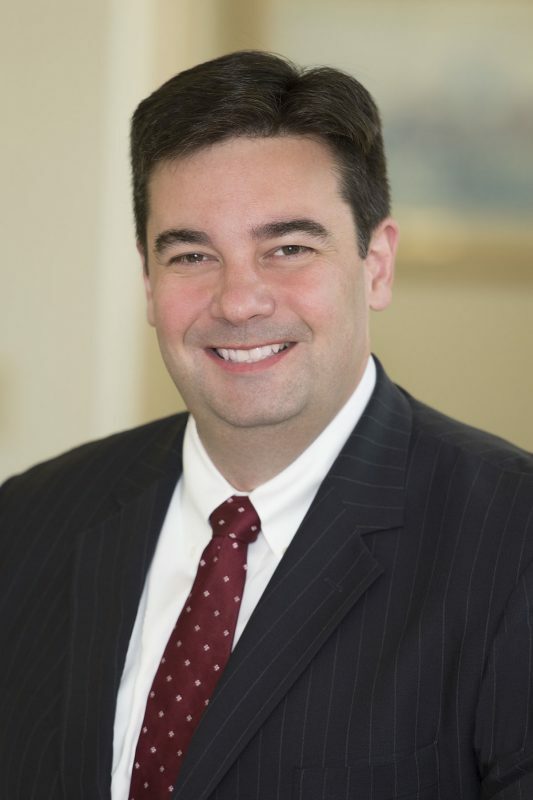 J. CLAYTON ATHEY appears regularly in the Delaware Court of Chancery and the U.S. District Court for the District of Delaware, representing individuals and business entities in fiduciary duty litigation, corporate mergers and acquisitions actions, commercial disputes, intellectual property actions and alternative business entity disputes. A native of Delaware, Clay graduated from the University of Delaware in 1995 and received his J.D. from the Georgetown University Law Center in 2000. At Georgetown he was an editor of the Georgetown Journal of Legal Ethics and published a note entitled The Ethics of Attorney Web Sites: Updating the Model Rules to Better Deal with Emerging Technologies, 13 Geo. J. Legal Ethics 499 (2000). Clay is active in several community and legal organizations including the Delaware State Bar Association and the Richard S. Rodney Inn of Court. He is admitted to practice in Delaware, New Jersey and Pennsylvania. Bessenyei v. Vermillion, Inc., Del. Ch., C.A. No. 7572-VCN. Represented corporation and its directors in successful defense of litigation challenging the elimination of a board seat and seeking to enjoin annual meeting. 2012 WL 5830214 (Del. Ch. Nov. 16, 2012), aff’d, 67 A.3d 1022 (Del. 2013). Phunware Inc., et al. v. Excelmind Group Ltd., et al., D. Del., C.A. No. 15-216-SLR. Defended Philippines-based companies in suit alleging breaches a stock purchase agreement, ultimately obtaining dismissal. 117 F.Supp.3d 613 (D. Del. 2015). Ausikaitis v. Kiani, et al., D. Del., C.A. No. 12-1175-SLR. Defended Masimo Corp. officers and directors in derivative litigation challenging stock option grants. Cot’n Wash,, Inc., et al. v. Henkel Corp., et al., C.A. No. 12-650-SLR. Represented Dial Corp. and Henkel Corp. in defense of action asserting intellectual property claims. In re Procera Networks, Inc. S’holder Litig., Del. Ch., C.A. No. 10951-VCL. Defended acquisition target and its board of directors in stockholder suit alleging breaches of fiduciary duty, ultimately obtaining dismissal. Wang, et al. v. Fulton, et al., Del. Ch., C.A. No. 3409-VCL. Represented common and preferred stockholders of Maritek Corporation in action alleging self-dealing conduct by controlling stockholders. EHS Partners, LLC v. Eden, C.A. No. 2737-VCL. Defended former principal of Delaware LLC in “business divorce” action against allegations of breaches of fiduciary duty and breaching the LLC’s operating agreement. Cohen v. Skoop Media Associates, Inc., Del. Ch., C.A. No. 10354-VCL. Prevailed in obtaining advancement and indemnification for legal fees and expenses in an action by a former corporate officer and director pursuant to 8 Del. C. §145. Henkel Corporation v. Innovative Brands Holdings, LLC, Del. Ch., C.A. No. 3663-VCN, 2008 WL 4131566 (Del. Ch. Aug. 26, 2008). Represented seller in action for breach of asset purchase agreement where buyer asserted existence of a material adverse event. Korn v. New Castle County, Del Ch., C.A. No. 767-CC, 922 A.2d 409 (Del. 2007). Represented taxpayers of New Castle County, Delaware in action over the County’s failure to apply tax revenues as required by Delaware law.